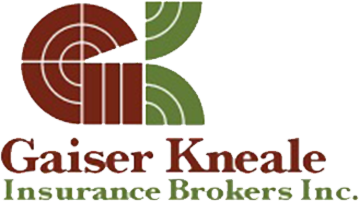 Gaiser Kneale Insurance Brokers has been in business for over 50 years. Our head office is located in Exeter, with satellite offices in Grand Bend and Clinton. We offer our clients insurance services in the following areas; auto, home, business, travel, life, investments and group insurance. MacEwan & Feagan Insurance Brokers Ltd.
We enjoy working in a small town because it allows us to know our clients on a more personal level and helps us better understand their insurance needs. Our clients are our greatest asset. McDonagh Insurance Brokers Ltd. are a local, independent family owned brokerage which has been serving the community’s insurance needs for over 80 years. With offices in Lucknow, Wingham and Teeswater, their qualified staff would be happy to look at any of your insurance requirements. Please give them a call today for a no obligation quote.